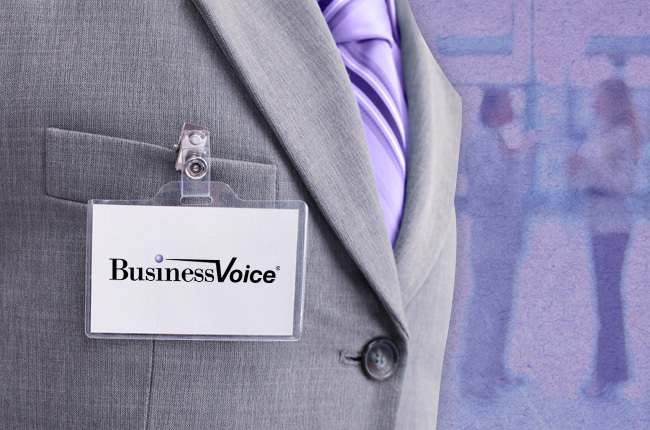 BusinessVoice has either joined or co-founded several organizations that are dedicated to the betterment of marketing and the customer experience. These affiliations provide great value, from furthering our knowledge to extending our coverage area - both of which also benefit our clients. Learn more about our involvement with OHMA, CEMA and AAF below.